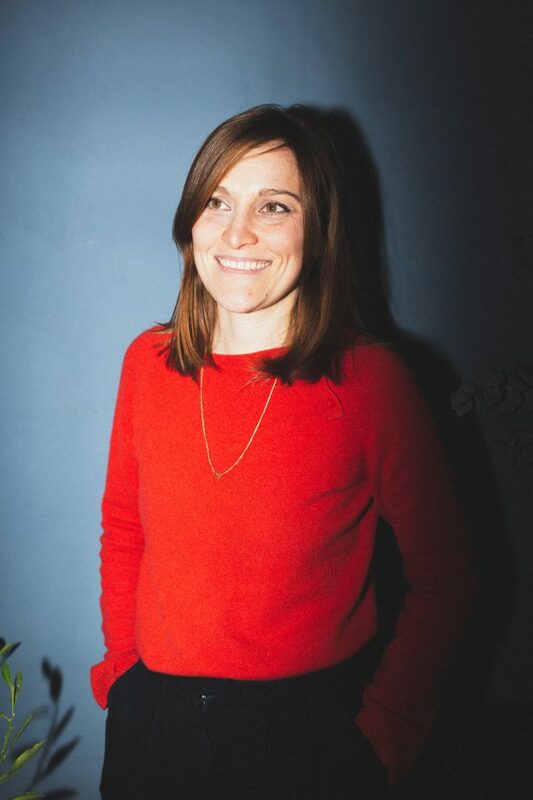 Francesca Astesani co-founded South into North in 2013. She works across departments from strategic development to management, research and communication. 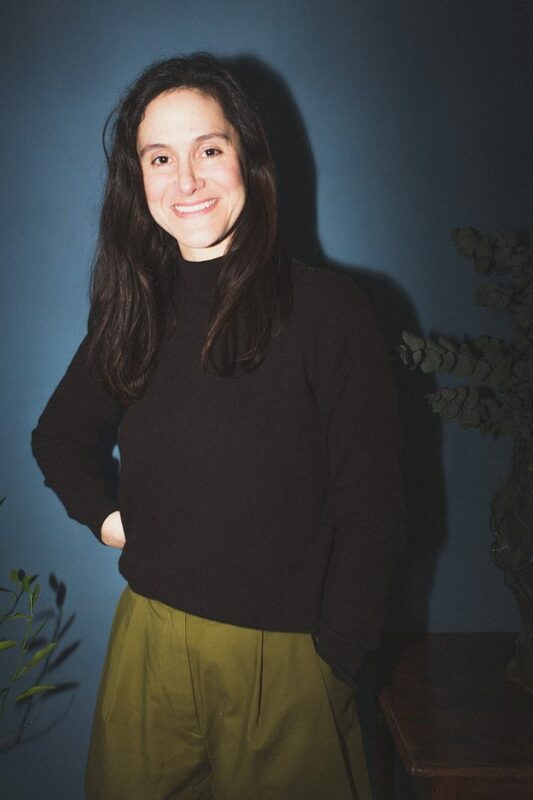 She has worked in the field of contemporary art since 2006, covering various roles in both the public and the private sector including at the ICA (London), the Zabludowicz Collection, Max Wigram Gallery and Andersens Contemporary. She has produced large–scale projects such as Alias for Photomonth in Krakow and FOS’ project Osloo at the Venice Biennale in 2011. She holds a MA in Contemporary Art theory from Goldsmiths College in London. Currently, she also works as Art Advisor for the Danish Arts Foundation. Julia Rodrigues co-founded South into North in 2013. Her role focuses on research, strategic development, production and project implementation. She has worked as an independent curator and art producer since 1997. Until 2012, she was co-director at IMO, Copenhagen and previously she worked as a curator for the Spanish Agency for International Co-operation in Brazil and coordinated the International Residency Program of the 27th Sao Paulo Biennial. Selected curated shows include Cildo Meireles at Kunsthal 44 Møn (DK) and MashUp at Artspace, Auckland(NZ). She is currently a board member of Kunsthal 44 in Møn, Denmark.